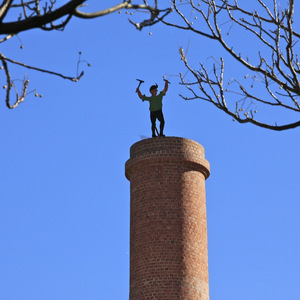 Meet your guide, miner's mascot since 1852, Johnny Green. 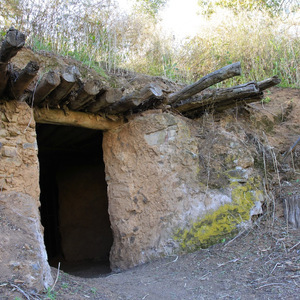 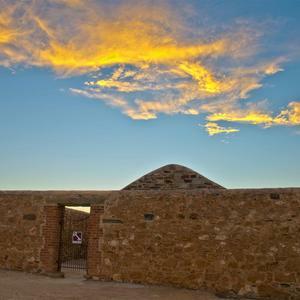 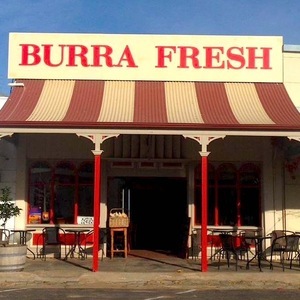 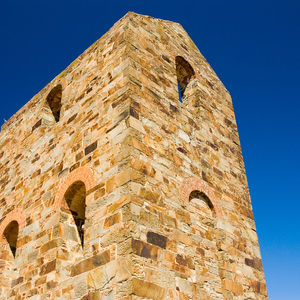 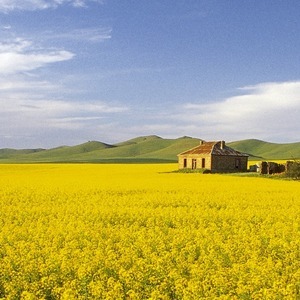 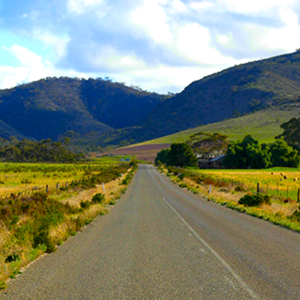 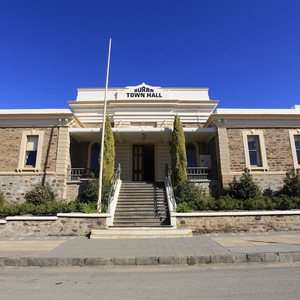 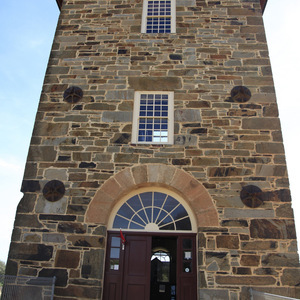 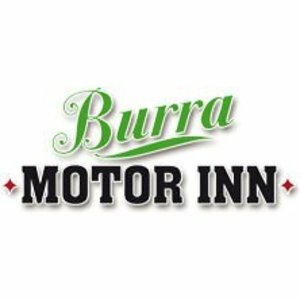 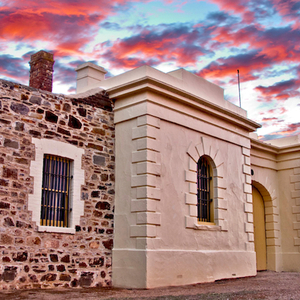 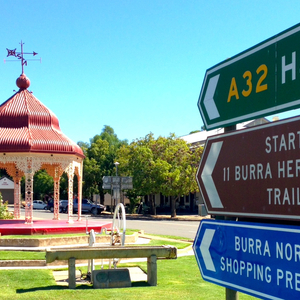 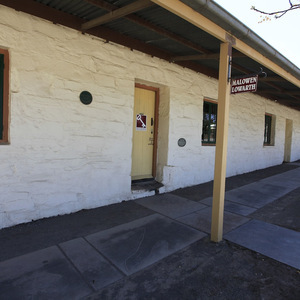 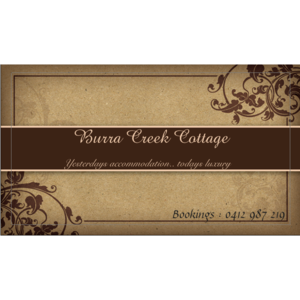 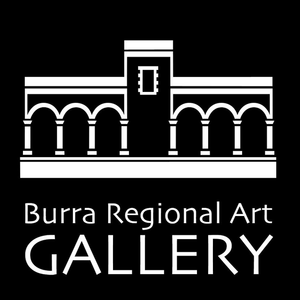 Enjoy a wonderful few days in Burra, getting up close and personal with heritage sites around our charming town. 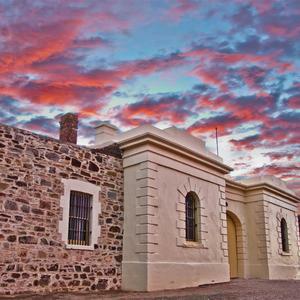 Armed with your very own Heritage Passport key, available from the Visitor Centre, let miner's mascot Johnny Green guide you around some of our most interesting sites, allowing you to tour at your leisure. 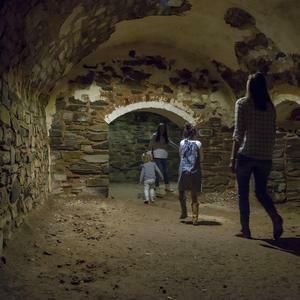 Visit the Miners Dugouts and Creek Street, once the home of up to 1,800 people. 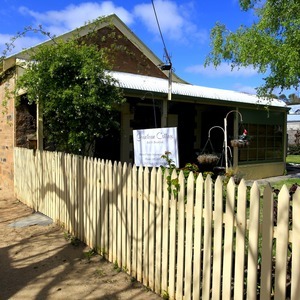 Take a wander around the eerie cellars of the Unicorn Brewery, past home to handcrafted beer brewers, and more recently the location of a series of movies, including the ominous Wolf Creek 2. 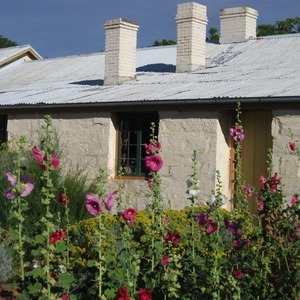 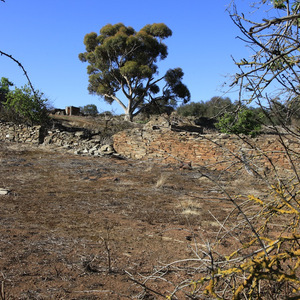 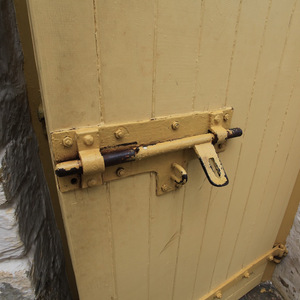 Your Passport key will also provide you access to the old Police Lockup and Stables, Malowen Lowarth, a beautifully restored miners cottage, and Smelts Paddock, the site of the old smelter from the Monster Mine. 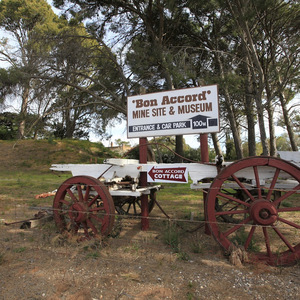 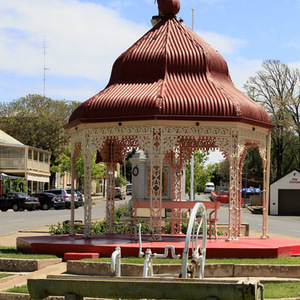 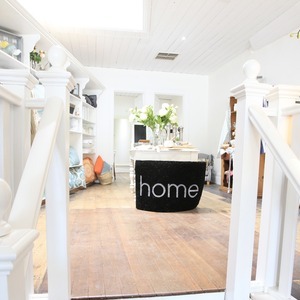 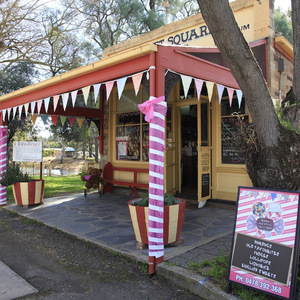 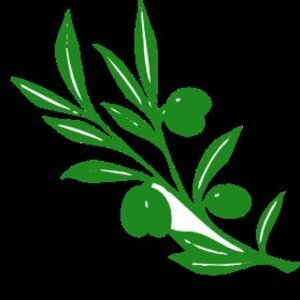 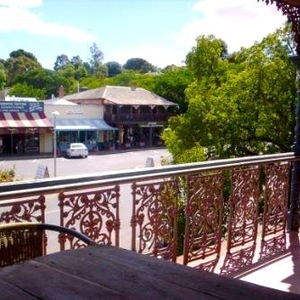 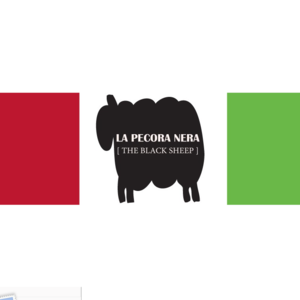 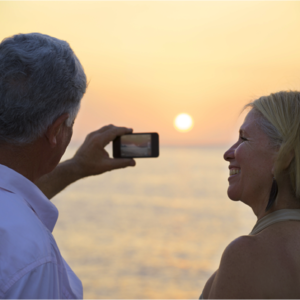 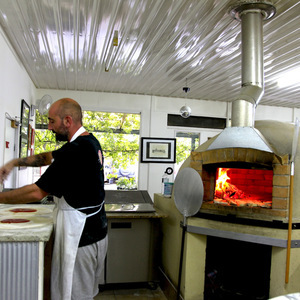 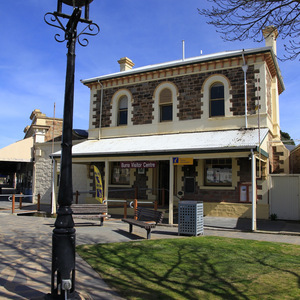 We also encourage you to enjoy the heart of our town, Market Square, with its great cafes, boutique shops, as well as the Burra Regional Art Gallery and Market Square Museum.